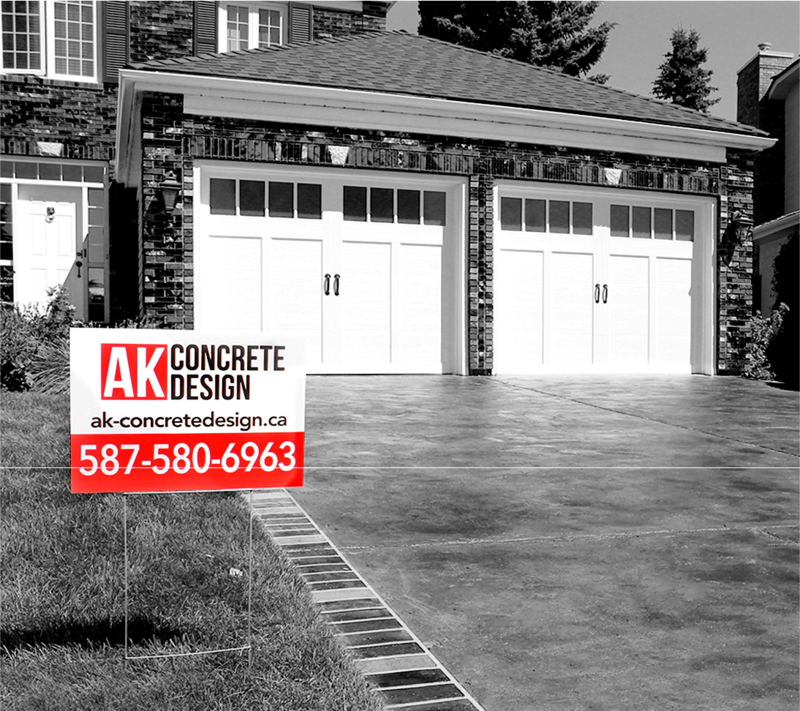 AK Concrete Design is a company committed to customer satisfaction; delivering solutions to both residential and commercial addresses within the Calgary area since 2011. We’ve spent our careers focused on the unique needs of our customers, and your complete satisfaction is the only way we gauge our success. We pride ourselves on offering the information, education and service you need to make the right decision for your project, and strive to learn as much about you and your needs before recommending anything. 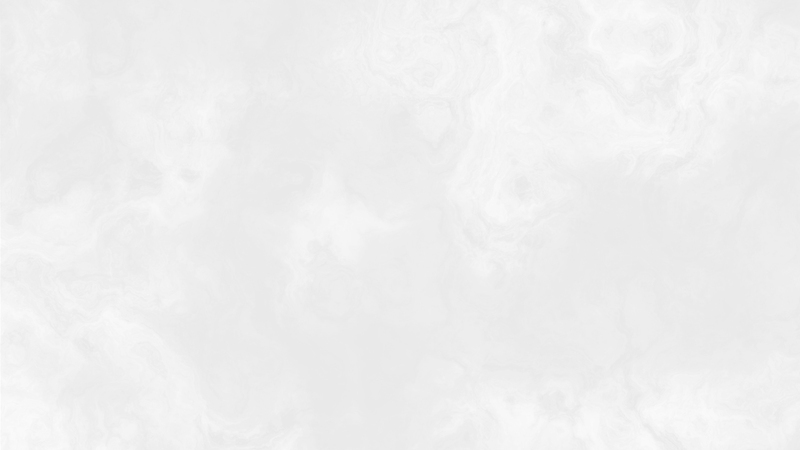 For a better understanding of the type of projects we work on, feel free to reach out to us directly, or browse our service pages for descriptions and examples. We specialize in epoxy floors, concrete sealing, repairs and decorative overlays for basements, garages, driveways, walkways, patios, commercial spaces and more!. 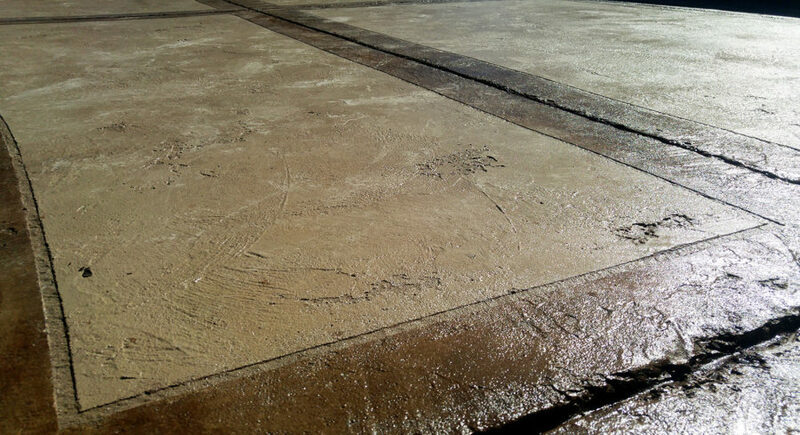 You can rest assured that we use only the best materials manufactured by world leaders in concrete flooring products. I’ve used AK Concrete several times over the last few years, with excellent results each time. They applied a decorative overlay on our driveway and sidewalk, epoxy coated the garage floor, repaired and epoxy coated a damaged basement floor and seal-coated the driveway. All three projects look better than new. Their prices were competitive, the work was completed on time and on budget, and their workmanship is good. Allan (the owner) is easy to work with, shows up on time, does exactly what he promised, and leaves the site clean. after completion and it still looks as good as it did when it was installed. Thank you very much Allan. I would recommend you to anyone that is looking for a garage floor coating. I’m a contractor and was looking for a reliable Concrete Services company in Calgary. 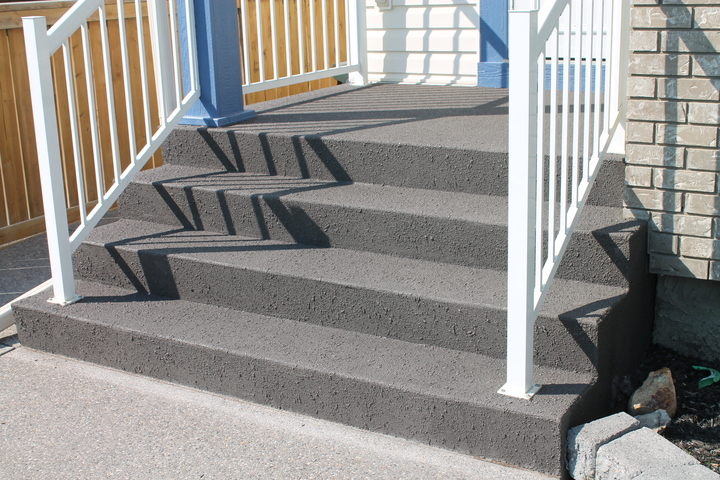 I was referred to AK Concrete Design by one of my past customers whom had worked with them. 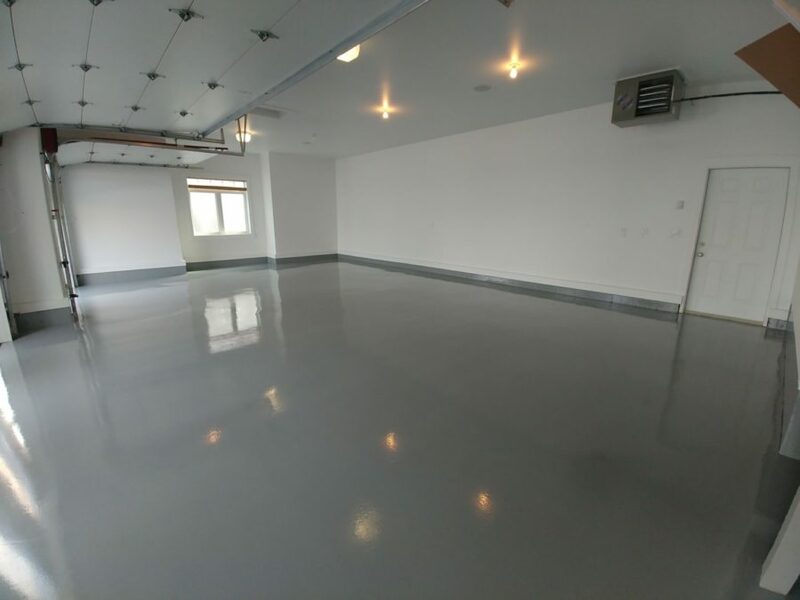 They did a beautiful job on a garage floor coating for one of our projects/builds. Couldn’t be happier how it turned out. Answered any/all questions, and everything was completed on schedule as promised. I look forward to working with them again. 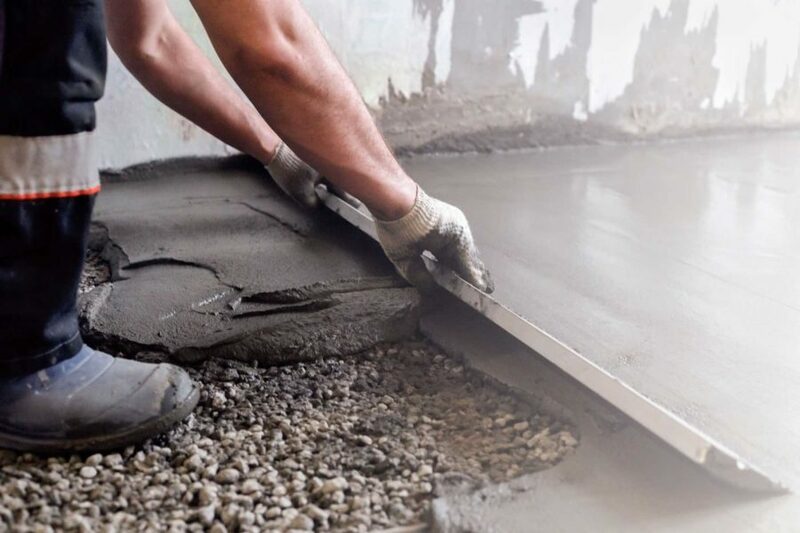 Our team works hard to provide concrete contractor services to Calgary customers like you, and we’d love the chance to provide a no-obligation, free quote on your next job. 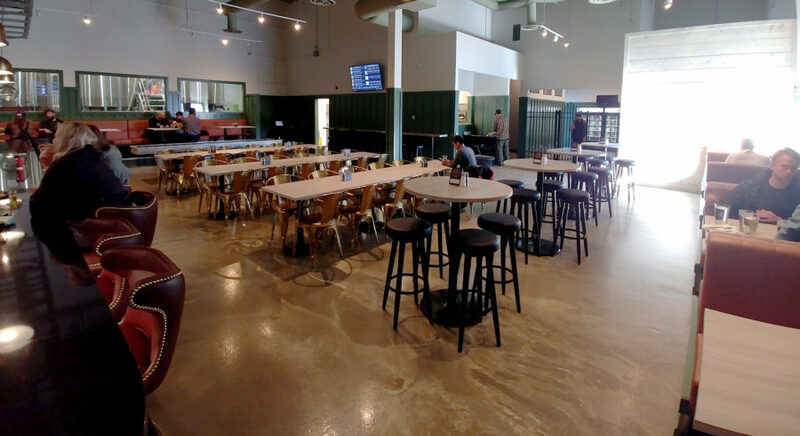 Contact us today for a free estimate or complete our inquiry form and we’ll have a professional construction contractor respond within one business day with the answers you seek.